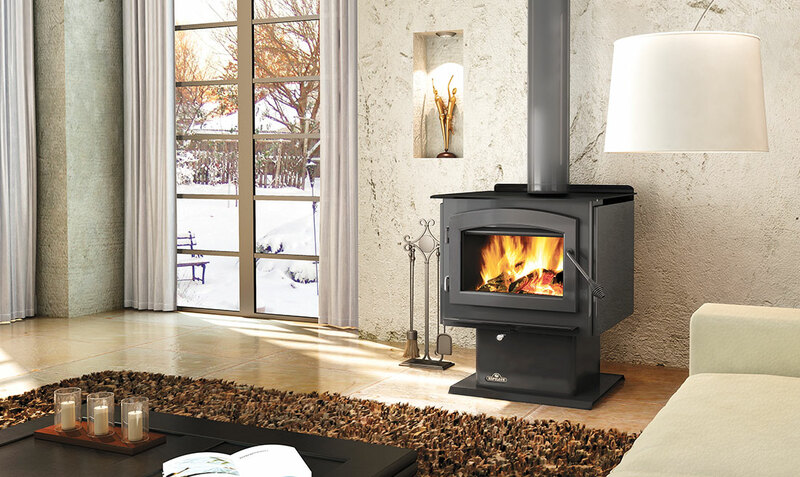 After attending a conference about fireplaces and the new products in the industry, I found out that few people knew about the benefits of Direct Vent Fireplaces. Oddly enough, I thought everyone knew about the higher efficiency and the higher quality air they provided. After doing some research, I decided that I would write this information in a blog post for everyone to read. So here it is, let me explain to you what the benefits of Direct Vent Fireplaces are and why you should be using one. 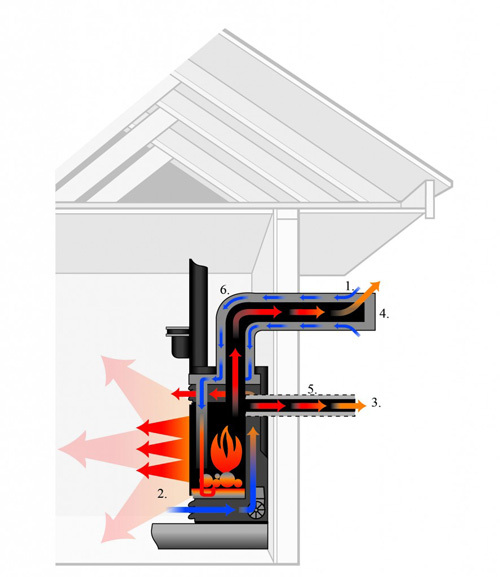 The Direct Vent system’s job is to take all the gases from the combustion process and pull it outside. Since all exhaust gases are vented outside, it is also much healthier for the user because it assures a higher quality air. When wood burns, it releases carbon monoxide, which is poisonous when you’re in contact with it for too long and in high concentrations. Because Direct Vent gas fireplaces are completely sealed from the interior of the building, nothing harmful is released into the room. 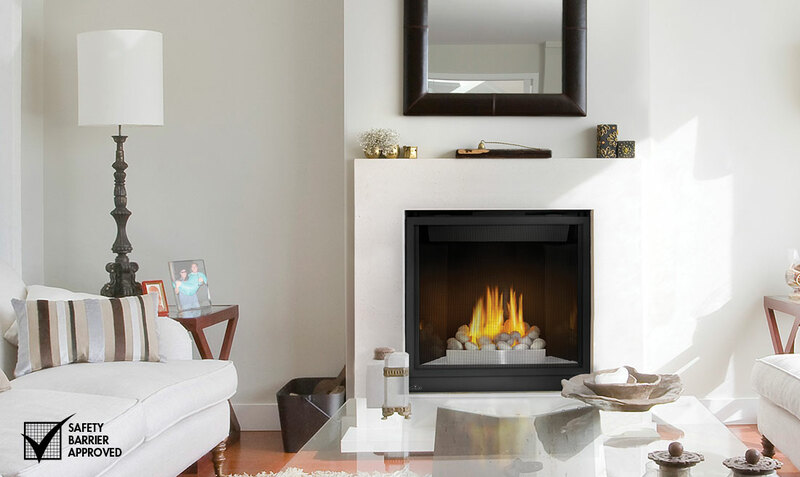 One of the best things about a Direct Vent Fireplace is that they are easy to install. That’s right; they don’t need additional masonry or foundation during the installation. 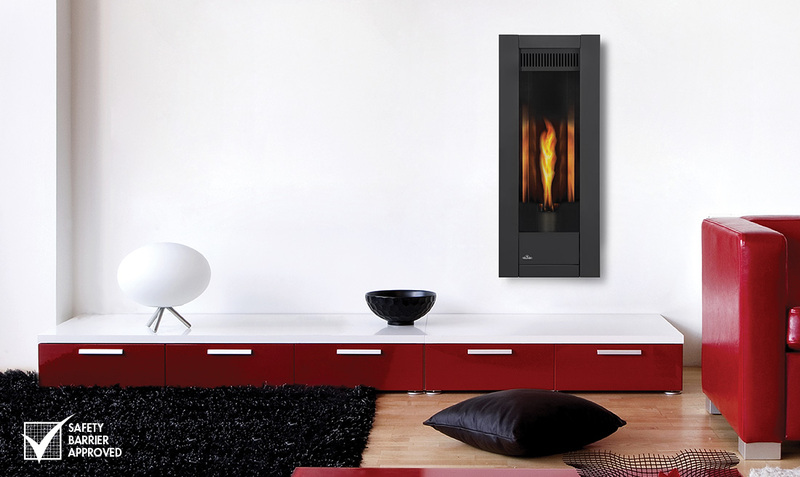 The absence of a chimney keeps you from renovating your whole home if you set your mind on getting a fireplace. But don’t get me wrong, you will still have to find a nice spot where you won’t have trouble passing the vent pipes. The venting system that Direct Vent units are equipped with can make them an average of five times more efficient than traditional fireplaces. They are extremely efficient. That happens because most of the air generated by the fire from a traditional fireplace travels through the chimney and is lost because of the convection that is created. This is where the Direct Vent system wins in efficiency. Since it’s drawing the combustion air outside and exhausts the gases, you don’t have that convection effect. 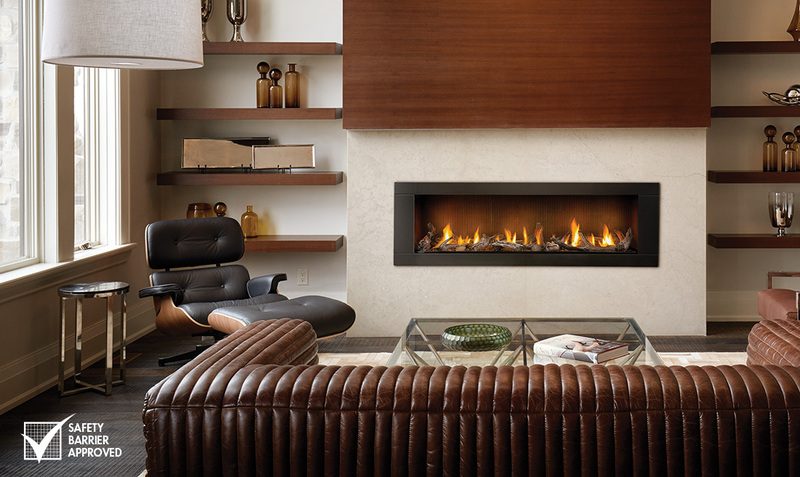 Check out Napoleon’s extensive range of Direct Vent Gas Fireplaces here. The convection effect causes the hot air in the firebox to rise on top of the firebox, thus increasing the amount of exhaust gases from the combustion process and putting strain on the inner flue because of the added gas trying to evacuate. In return, the carbon monoxide follows the hot air as it exits the firebox inside the room. Direct Vent Fireplaces don’t have that. That is why they are better for your health and more efficient.